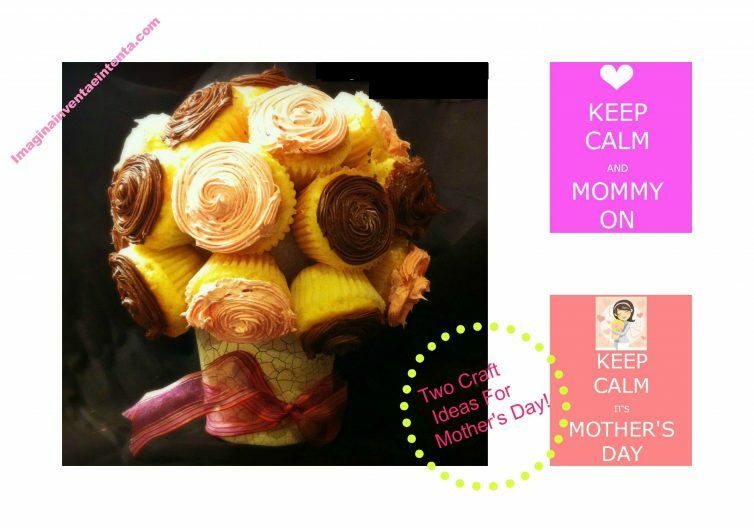 Are you still unsure of what you are going to give your mom for Mother’s day even though it is only a couple of days away? Don’t worry – I have a couple of creative, fun, and economic ideas to help make your decision easier. Keep reading, and you will find out how. 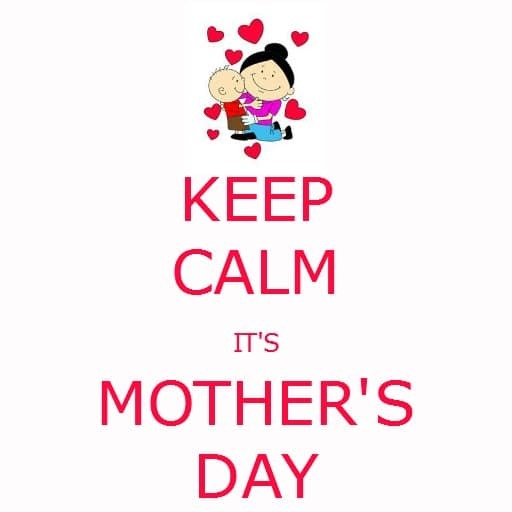 In Mexico and other parts of South America Mother’s Day is celebrated on the same date every year – May 10th. That is very different from here in the United States where it is always celebrated on the second Sunday of May, regardless of what the date is. Either way I am very fortunate, because I get to celebrate twice each year and be spoiled by my three favorite people in the whole world: My two little boys and my Husband. 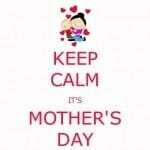 One of my best memories from when I was younger was the first time that I helped my mom celebrate Mother’s Day. I was about 7 years old, and I decided that I wanted to buy my mom a present for Mother’s Day. Unfortunately, I was not going to be able to save very much money to buy her what I thought would be a good present, but I saved up whatever money I was given for school and lunch for about a month. I remember being so excited when I went to buy some plastic flowers that cost me about two dollars. I thought that it would be a perfect gift. So I hid the flowers under my bed so that she wouldn’t be able to see them before Mother’s Day. 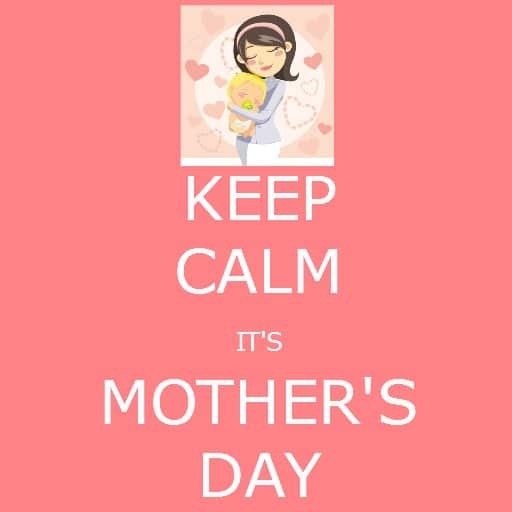 So, very early on Mother’s Day, I woke up my brother and sister and we all snuck into my mom’s room very quietly to surprise her as she was already sitting up in bed and getting ready to start the day. We gave her the flower with some homemade cards and all shouted at the same time “Feliz Dia De las Madres” (Happy Mother’s Day). I will never forget the look of happiness and gratitude on her face when she saw those small, inexpensive plastic flowers. She got tears in her eyes and gave us all the biggest, warmest hug that we had ever received from her. The room was filled with a spirit of gratitude and humility that I have never forgotten. 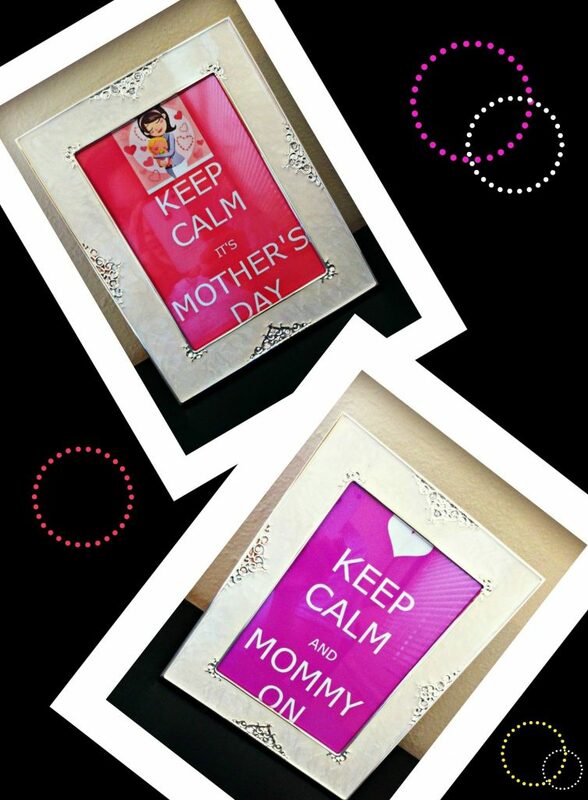 Throughout the years, she has received many Mother’s Day gifts that were more expensive and fancy than those small plastic flowers that only cost 2 dollars, but none of those compared to that first time. So, that is why I want to share with all of you two ideas of crafts that you can make for the most wonderful woman in the world, and even though they are fairly simple, I am sure that they will love them, and they will be grateful for the time that you spent making them. Let your imagination flow, and remember that I am only giving you some ideas, but you can always modify them to meet your own needs. Put a thin layer of hot glue along the top edge of the vase, and then place the Styrofoam ball on top, pressing down until it sticks in place. Stick two or three of the skewer sticks about half way into the Styrofoam ball. Stick the exposed end of the skewer sticks into the bottom of one cupcake at a time, and repeat until the Styrofoam ball is completely covered. (For the cupcakes that are near the bottom, you may need to use two or three skewer sticks, but for the last ones you should only need one). 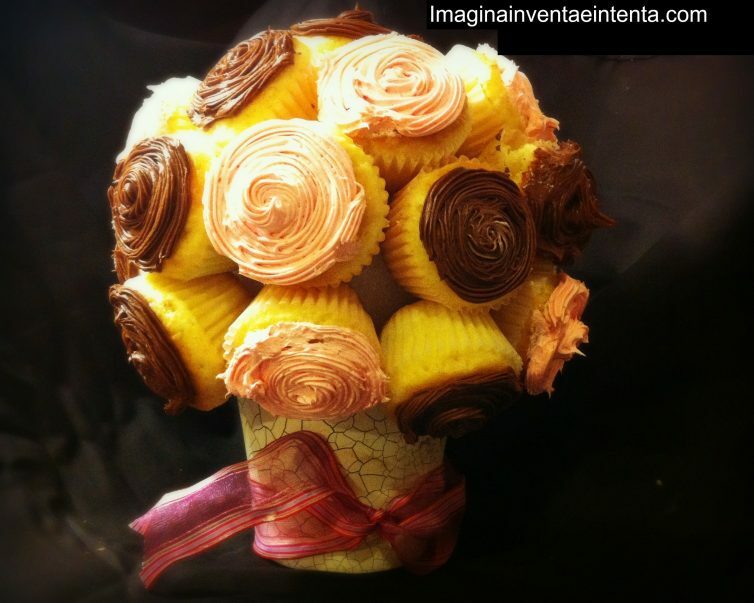 « Ideas para el Dia de las Madres! That story is the sweetest story ever!! I love your gift ideas too. Those cupcakes look yummy! 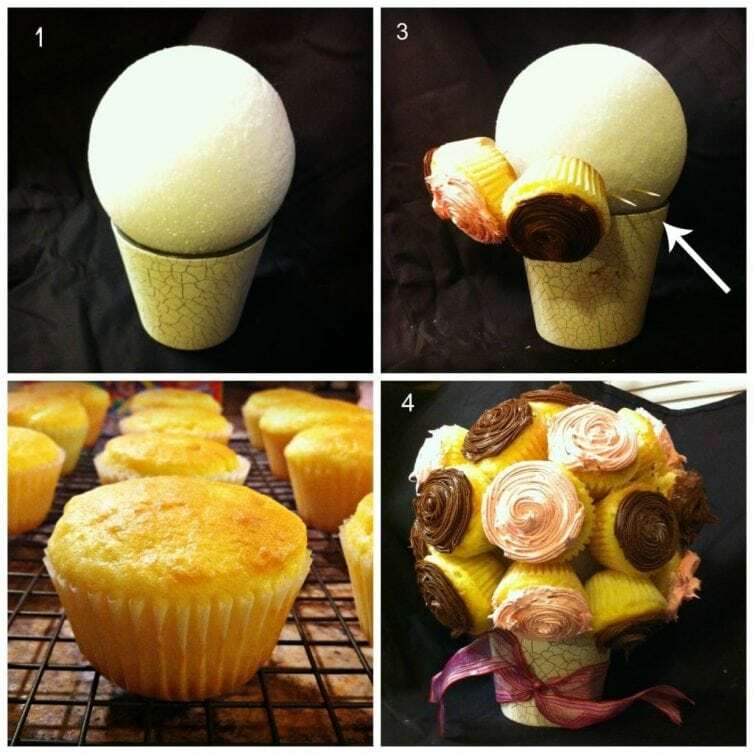 Totally LOVING the cupcake idea!